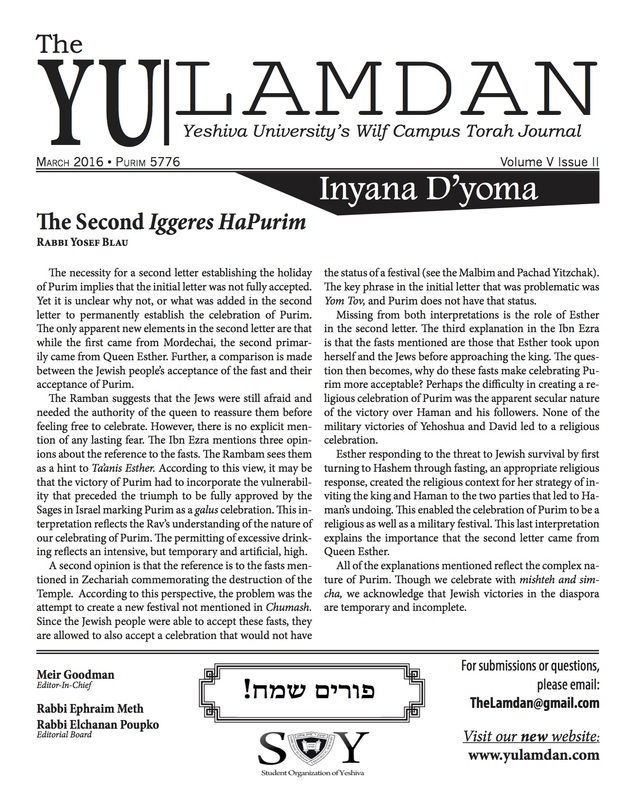 The Ramban explains why the lighting of the menorah is the greater gift. It is based upon another Midrash in which God commands Moshe to tell Aharon, “there is another dedication where there is the lighting of candles and it will be given to Israel through your descendants. This is an occasion of miracles salvation and dedication . . .this is the dedication of the sons of the Hasmoneans. Thus there is this juxtaposition between this section of lighting of the menorah and the dedication of the altar. The celebration or observance that we call Chanukah thus has great standing in our tradition. It continues for thousands of years after the destruction of the Temple and is observed and is continued by the Jewish people well into their exile and ultimately their return to the land of Israel. It was ordained by God and directly transmitted to Moshe. The testimony is demonstrated by the Western Candle which stays lit longer than all the other candles. This emulates the miracle of Chanukah in which the small amount of oil which was found by the Maccabees remained lit for far longer than was naturally possible. In addition, divine illumination is manifested in the very process through which the human mind understands the nature of God’s universe and God’s code for human behavior. The people of Israel were chosen by God to have God’s Shechinah (presence) rest upon them. In turn, it became their obligation and responsibility to dedicate themselves to the revelation of that light to the entire world through the example which they set in ethical and moral behavior, the rejection of idolatry, and the belief in one true God. This is an awesome responsibility. When they succeed, the world becomes a better place. When they fail, the world is subject to great disaster. This then becomes the gift and consolation which was given to Aharon. His descendants, the Hasmoneans, would be the primary cause for God’s Shechinah resting upon Israel by establishing the basis for the holiday of Chanukah. That divine light would transform the world. This is the true meaning of Chanukah and the dedication of Israel to its message.